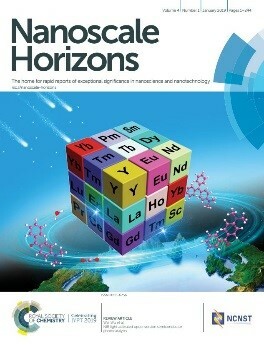 We wanted to share with you some of the most popular articles published in Nanoscale Horizons from last year. These articles are some of the most highly cited, most read, or most highly shared articles published in 2018. Our community have published some fantastic research in Nanoscale Horizons during 2018 and we wanted to make it even easier for you to find the best articles. Here are just a few picks from the collection. We hope you enjoy them. For more articles, see the full collection here. 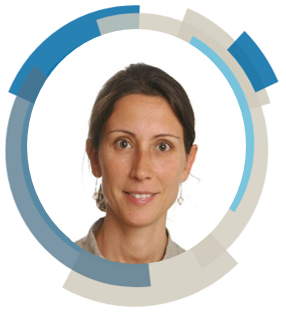 We are delighted to welcome two new Scientific Editors to the journal: Yves Dufrêne from Université Catholique de Louvain, Belgium, and Anna Fontcuberta i Morral from École Polytechnique Fédérale de Lausanne, Switzerland. Professor Yves Dufrêne is a Research Director of the National Fund for Scientific Research and a Professor at the Université Catholique de Louvain (UCL), Belgium. He obtained his Bioengineering degree and Ph.D at UCL, and then worked as a postdoctoral researcher at the Naval Research Laboratory, USA, before returning to UCL. He is interested in nanobioscience and nanobiotechnology, specifically in the development and use of advanced nanoscale techniques for analysing biological systems. 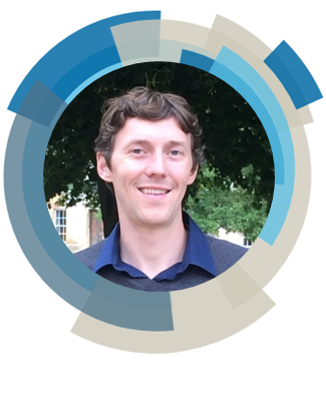 His research focuses on studying the nanoscale surface architecture, biophysical properties and molecular interactions of living cells – particularly microbial pathogens – using atomic force microscopy (AFM). The goals are to further understand key cellular functions, like cell adhesion, and to contribute to the development of nanoscopy techniques for the life sciences. 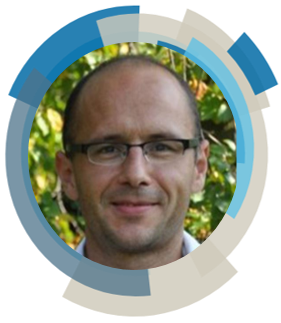 He is also an Associate Editor for our sister journals Nanoscale and Nanoscale Advances. New in 2019, we are delighted to announce a series of post-publication online article collections, led by our Community Board members across both Materials Horizons and Nanoscale Horizons. The Community Boards that support both Horizons journals aim to provide a platform for early career researchers to share their experiences and ideas on scientific publishing. Working together and sharing their unique expertise, our Community Board members have recommended several key topics where significant, rapid progress has been made in the last 2 years. They have selected top articles published in the Horizons journals to showcase the most important advances in each topic area. 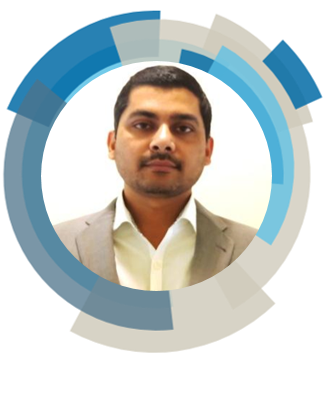 Nanoscale Horizons Community Board Member, Chandra Kumar Dixit is a Scientist at Qiagen Sciences working in the areas of IVD and nanodiagnostics. He received a BSc degree in Biology from Bundelkhand University, an MSc degree in Biotechnology from CCS University and was awarded a PhD in Biotechnology from Dublin City University in 2012. His postdoctoral training spanned from Dublin City University, Ireland, Technion IIT, Israel, and University of Connecticut, USA, in areas of microfluidic tools, glycobiology, cell biology, disease diagnosis, electrochemistry, prostate cancer, 3D-printed tools for fluidic devices, and novel nanomaterials. He has published over 40 international research papers including reviews, books, and book chapters in the areas of biosensors, conventional and 3D-printed microfluidics, and disease diagnostics, and has won several international fellowships including the Marie-Curie grant. Materials Horizons Community Board member Christopher M. Proctor received a BSc in Interdisciplinary Physics from the University of Michigan in 2008. Following two years as a general scientist at the U.S. Nuclear Regulatory Commission, he earned a PhD in Materials from the University of California, Santa Barbara, where he investigated loss mechanisms in organic photovoltaics (2015). Subsequently, Chris was awarded a postdoctoral fellowship from Whitaker International to develop implantable bioelectronic devices for treating neurological disorders at the Ecole des Mines de St Etienne. He is now a Research Associate and Borysiewicz Biomedical Sciences Fellow at the University of Cambridge where his research is focused on engineering devices and developing materials to enable a seamless connection between electronics and living tissue for applications including epilepsy, cancer and pain management. We hope you enjoy reading this collection. We would like to highlight the Outstanding Reviewers for Nanoscale Horizons in 2018, as selected by the editorial team, for their significant contribution to the journal. The reviewers have been chosen based on the number, timeliness and quality of the reports completed over the last 12 months. I am pleased that Nanoscale Horizons is able to recognize the Outstanding Reviewers for 2018. The quality and impact of our journal depends on the quality and timeliness of reviews. Active researchers have many demands on their time, and providing thoughtful reviews of the work of peers is a significant contribution to the readers of the journal and the scientific community. I want to add my thanks to these outstanding reviewers and also thank all of those who have done reviewed manuscripts for Nanoscale Horizons. 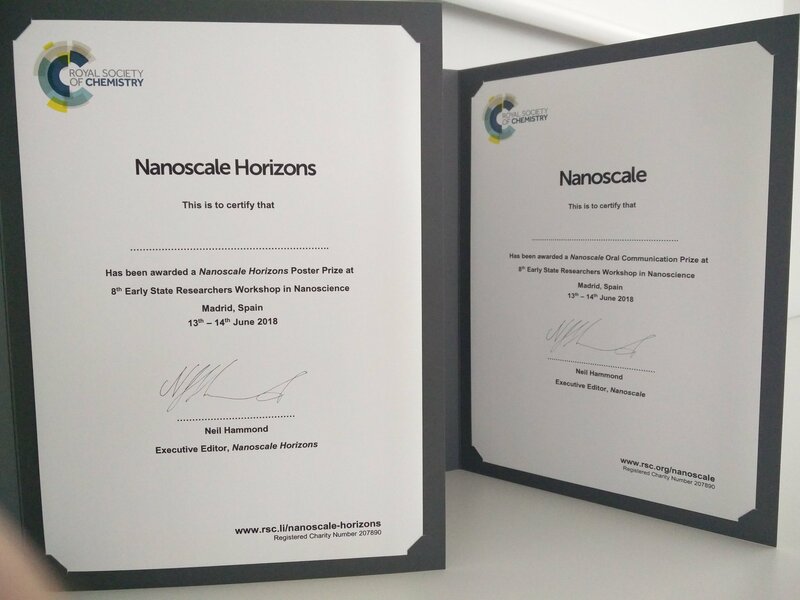 We would also like to thank the Nanoscale Horizons board and the nanoscience community for their continued support of the journal, as authors, reviewers and readers. You are invited to a Nanoscale Horizons Symposium on 5th October 2018 at University of California, San Diego. Registration is free so we hope to see you there. The program will also feature some time for poster discussions throughout the day if you would like to bring your own research along. Registration is free and we welcome students, researchers and Professors from universities and companies who have an interest in nanoscience and related fields. Along with local host, Professor Michael Sailor, the event will be attended by Nanoscale Horizons’ Executive Editor Sam Keltie, Deputy Editor Michaela Muehlberg, and Editorial Board Chair Harold Craighead. 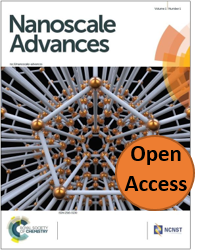 Nanoscale Horizons is a premier journal publishing first reports of exceptionally significant new concepts in nanoscience & nanotechnology. It is part of the nanoscale family, which also includes Nanoscale – a high impact international journal, publishing high quality research across nanoscience & nanotechnology – and Nanoscale Advances – a new open access journal publishing important advances in nanoscience & nanotechnology. The journal series allows full coverage of interdisciplinary advances in nanoscience & nanotechnology. Follow the nanoscale family on Facebook and Twitter, or sign up for e-alerts. Nanoscale Advances: a new addition to our nanoscale family. *2017 Journal Citation Reports, Clarivate Analytics June 2018. We are delighted to welcome Professor Miqin Zhang to the Nanoscale Horizons Editorial Board! Miqin is Kyocera Professor in the Department of Materials Science and Engineering, Professor in the Department of Neurological Surgery, and adjunct Professor in the Departments of Radiology, Bioengineering, and Orthopedics & Sports Medicine, at the University of Washington. 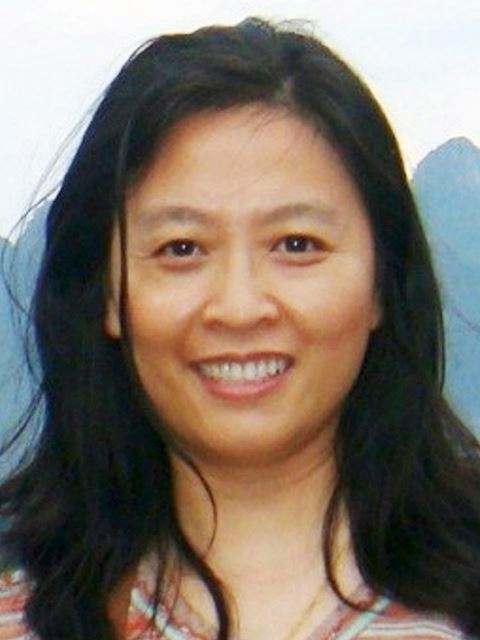 Dr Zhang received her Ph.D. in Materials Science and Engineering from the University of California at Berkeley and joined the University of Washington in 1999. She has been a full Professor since 2008. Dr Zhang’s research focuses on nanomaterials for cancer diagnosis and therapy, biomaterials for regenerative medicine and stem cell research, and cell-based biosensors for anti-cancer drug screening and toxin detection. 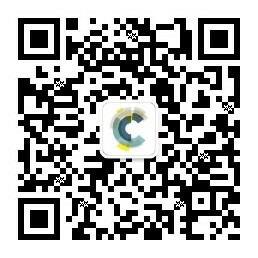 Chitosan–poly(caprolactone) nanofibers for skin repair, J. Mater. Chem. B, 2017, 5, 1822-1833. 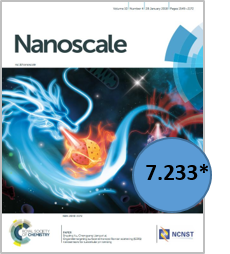 Nanoscale Horizons is delighted to announce its first Impact Factor is 9.391*. We are delighted to see the support from the community over the last two years, contributing outstanding articles showcasing new concepts of exceptional significance to the nanoscience readership – thank you! 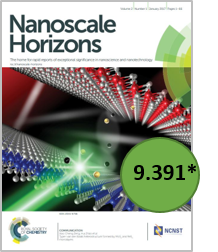 This first impressive Impact Factor of 9.391*, is a strong indication that Nanoscale Horizons is a leading journal within nanoscience & nanotechnology. It is part of the nanoscale family, which also includes Nanoscale (a high impact international journal, publishing high quality research across nanoscience & nanotechnology) and Nanoscale Advances (a new open access journal publishing important advances in nanoscience & nanotechnology). Follow the nanoscale family on Facebook and Twitter. Click here to read recent articles describing new concepts in materials science in our sister-journal Materials Horizons (impact factor 13.183*) or sign up to our newsletters for more regular journal-specific updates. 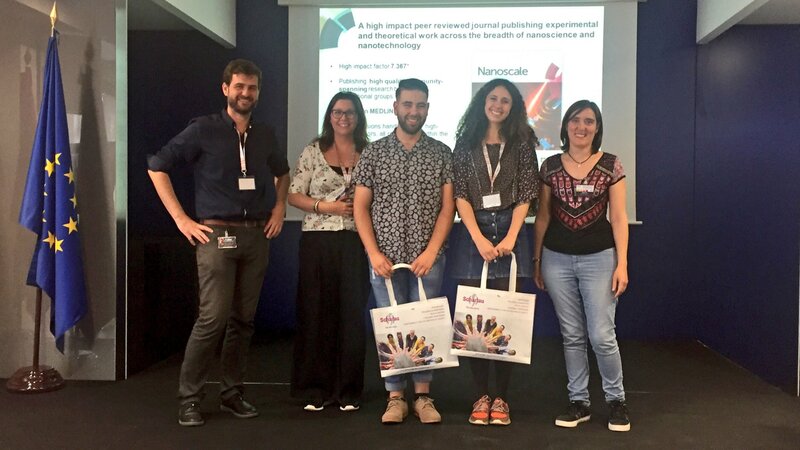 On 13-14 June 2018 the 8th Early Stage Researchers Workshop on Nanoscience was held at IMDEA nanociencia. The workshop is organized by and for young researchers with the purpose of bringing together early carreer scientists from different disciplines to present their research work in the field of Nanoscience to the public for the first time. 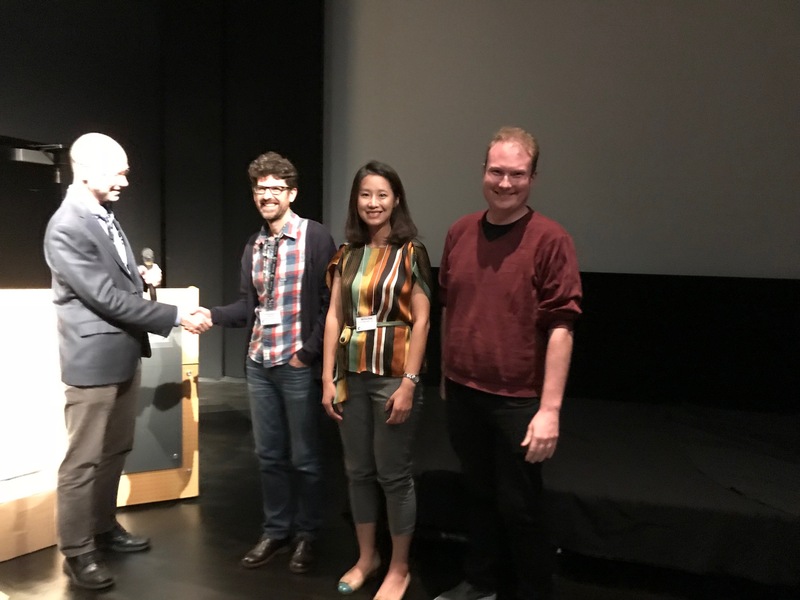 Nanoscale Horizons and Nanoscale sponsored several prizes at the meeting for both oral presentations and poster presentations. 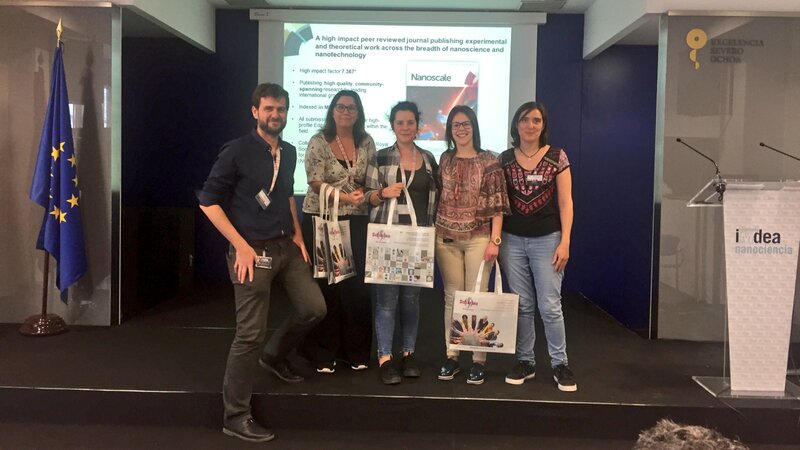 We are delighted to congratulate Leyre De Juan and María Salvador Fernández for their excellent posters, and both Fernando Jiménez and Julia Villalva for their fantastic talks!